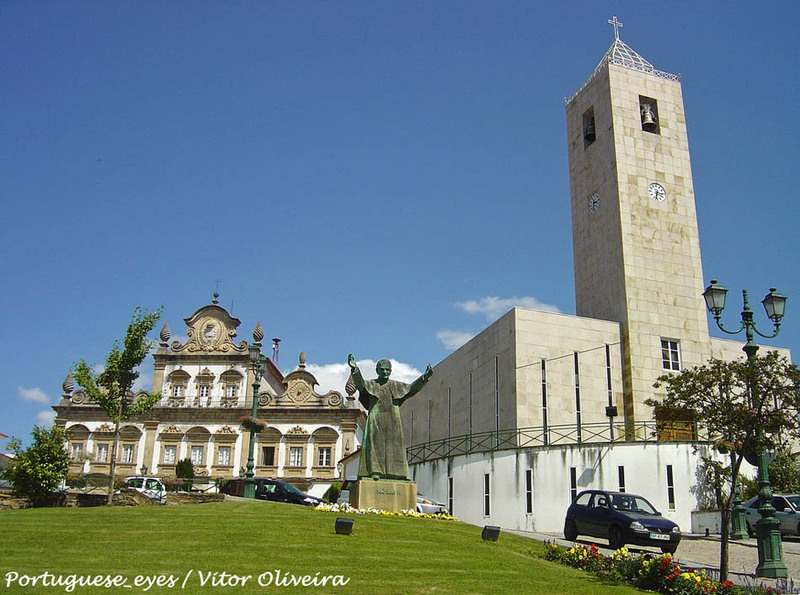 Discover the town of Mirandela, in the district of Braganza, Portugal. 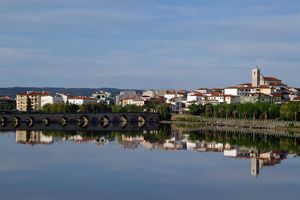 Mirandela is a small river town in the banks of the Túa river, in the district of Bragança, characterized by its lush gardens. 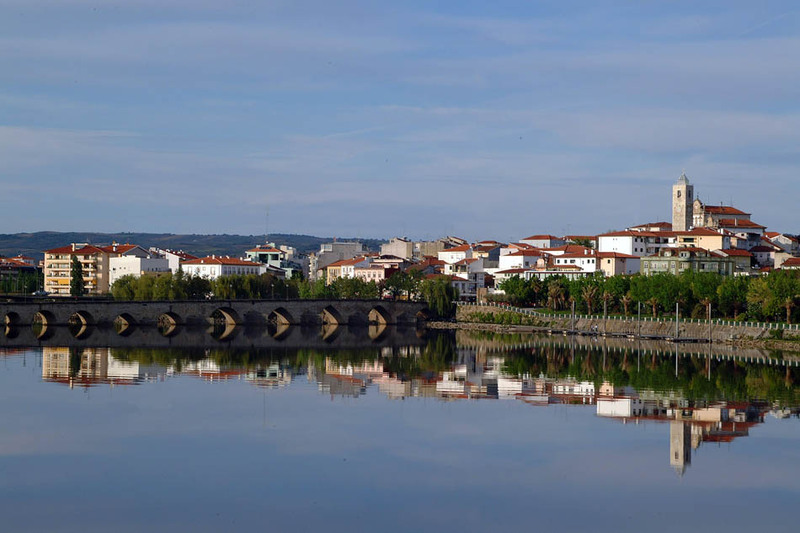 The city, located in the farming heart of the Trás-os-Montes region is a preferred place to take a rest for those travelling between Bragança and Vila Real, of those coming from Alto Douro. Despite being a town mostly based upon commerce, Mirandela does offer some interesting places to have a nice walk, such as it picturesque medieval bridge decorated with flowers, the downtown pedestrian area full of front windows and shops, or the historical centre, with Távoras Palace, an elegant 18th century building in Praça do Municipio square.